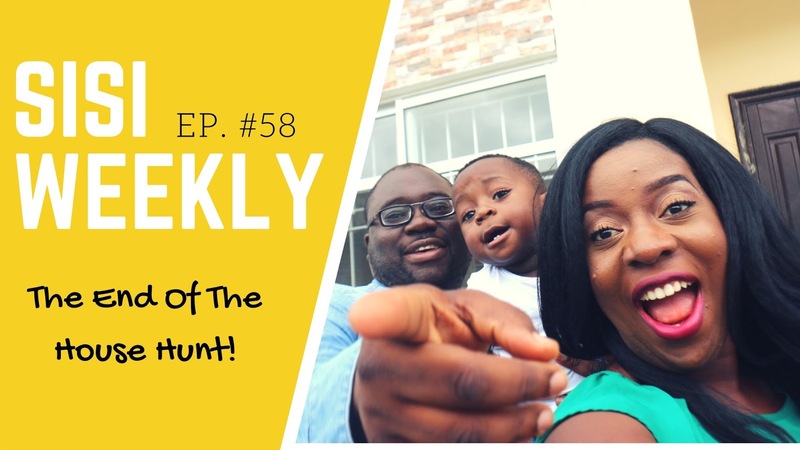 LIFE IN LAGOS : SISI WEEKLY #58 "THE END OF THE HOUSE HUNT!" I believe the cutest thing about this vlog is Tito saying "Maama"...it gets me every time! Ok bye! Watch, LIKE and don'r forget to SUBSCRIBE! Awww I'm so happy for you! House hunting is never easy. I can't wait to see a video of you giving us a tour of the house. I breastfeed my daughter for about 15 months and it was a struggle for her to stop. But I tried it out this technique and it worked. Do not withdraw bf just like that. Give it time. If you breastfeed daily, reduce it to 4x a week for about two weeks then 3 days then 2 days then once a week. Before you know it... he will forget about the breast. No way with the green sofa and a toddler!!! Better to get cognac,or chocolate brown color accessorize with the bright orange,lime green and yellow or cream pillows. The lime green dining set is okay compliment with cream or brown/tangerines accents. Congrats Sisi on your new house. Aww so many suggestions to pick from already..